Veganism is one of those scary words that evoke many questions about diet and lifestyle: ‘What do you mean you don’t eat meat? What do you mean you don’t eat eggs? What do you mean you don’t eat cheese or dairy? What on earth do you eat?’ I have certainly annoyingly asked my vegan friends these exact questions. I felt that by not eating those things, they were missing out on deliciousness and on the overall food experience. Plus it made me slightly uncomfortable because it didn’t make sense to me; how could anyone live without cheese!? The answer is: it’s easy. I am not a vegan but I can appreciate vegan foods. Mainly because they are like the foods I am used to but with a bigger emphasis on fruits, veggies , oats and beans; all things I love. I love my vegan friends because they are amazing people but also because they have made me expand my cooking skills and knowledge. I enjoy hosting ‘girls nights’ or ‘couple game nights’ and food is usually involved. The worst thing a host can do is have a table full of food but not include food that everyone invited can enjoy including those who identify as vegan or vegetarian. I have made this mistake many times and am still learning. However, it’s not hard to include these foods, especially with recipes like this one. 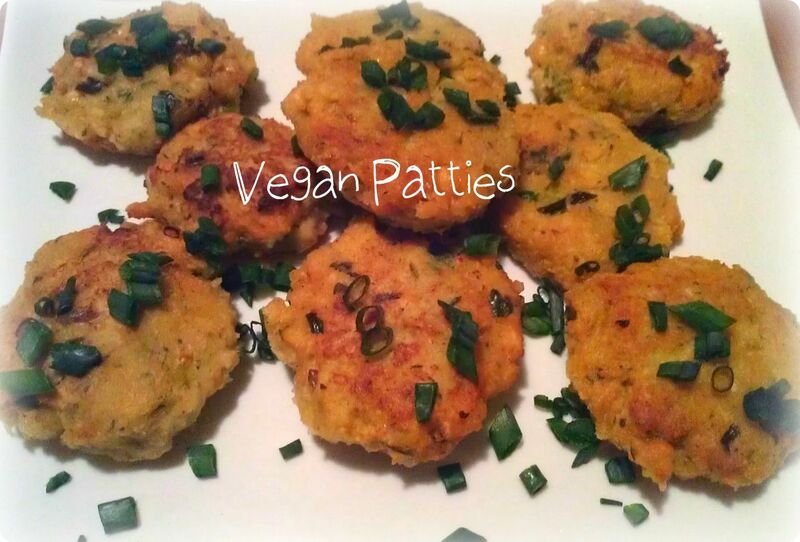 Chickpea Vegan Patties. Three small words and one amazing taste. They taste so great that even a self proclaimed meat lover will swoon over them. 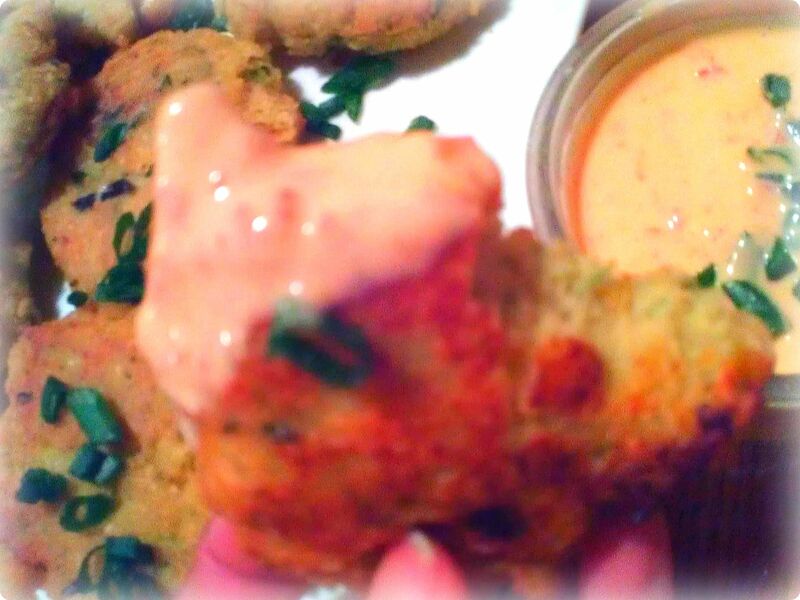 You can serve them with ketchup as a dipping sauce or make one of the two simple vegan sauces that are listed below. 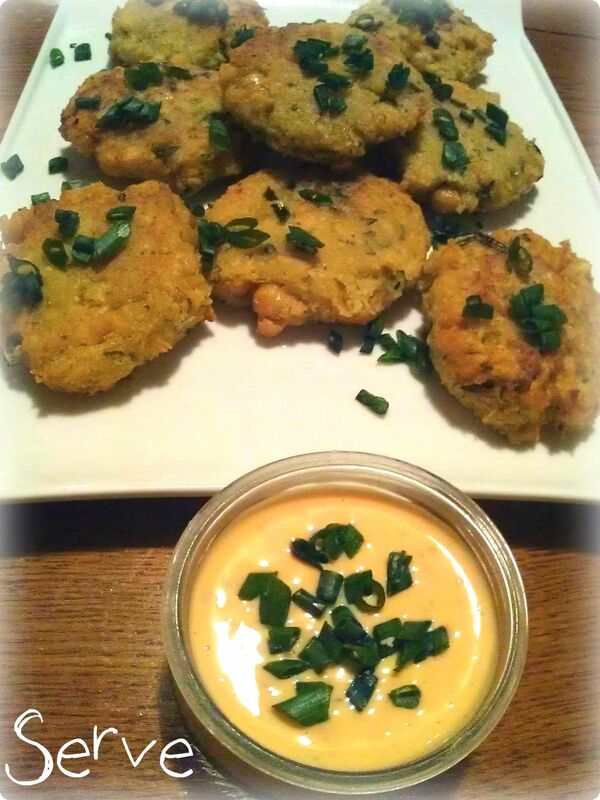 Either way, you will want to make these patties tonight and the next night and the next. It’s that darn good. If making for a party, double the recipe because they will be gone in a flash. If making for dinner, double the recipe because they will be gone in a flash. Once again, they are that darn good. 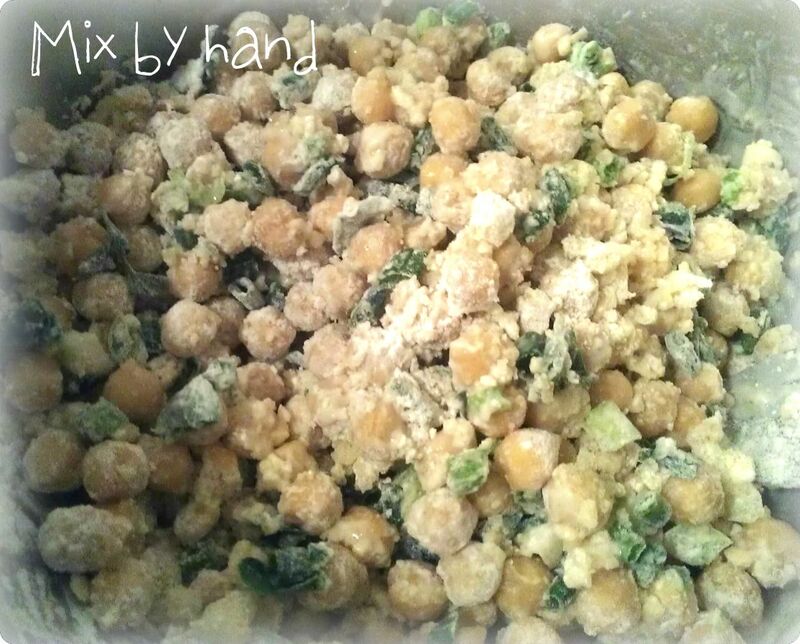 Mix all ingredients (except vegetable oil) in a large bowl. 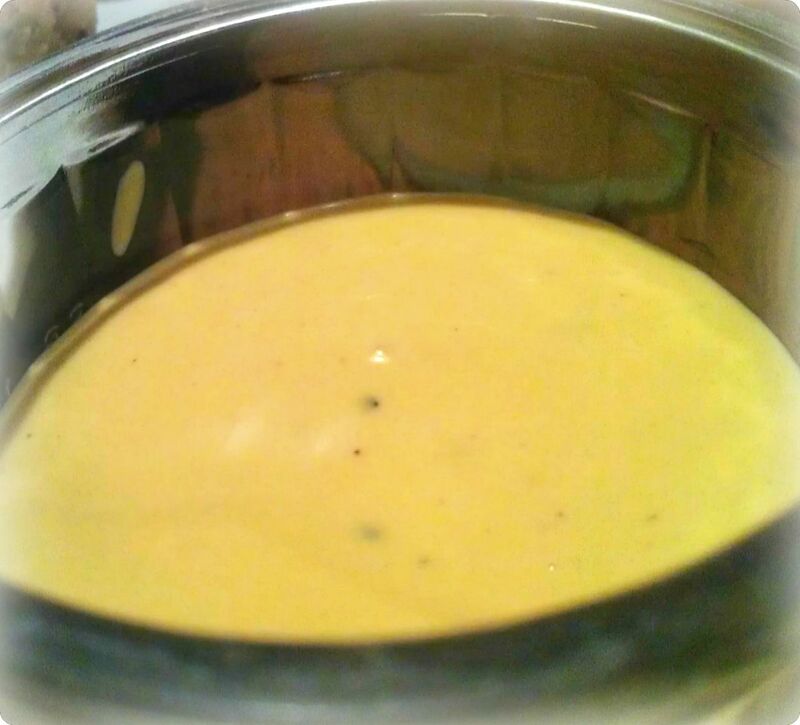 After well mixed, place ingredients in a food processor or blender and blend until you have a chunky and textured mixture, you do not want a smooth texture because they will be harder to form into patties. You are not going for batter so if you need to add more breadcrumbs, do so now. In a cast iron skillet, heat vegetable oil on medium high heat. While that is heating, form chickpea mixture into medium sized patties. 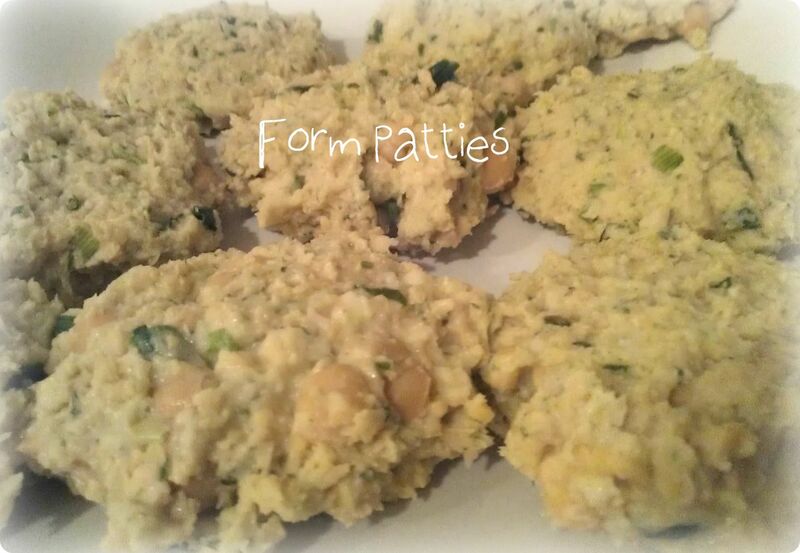 *Note: you may find it easier to form the patties after you refrigerate them for 30 minutes. You should get anywhere from 9-12 patties depending on how small you shape them. 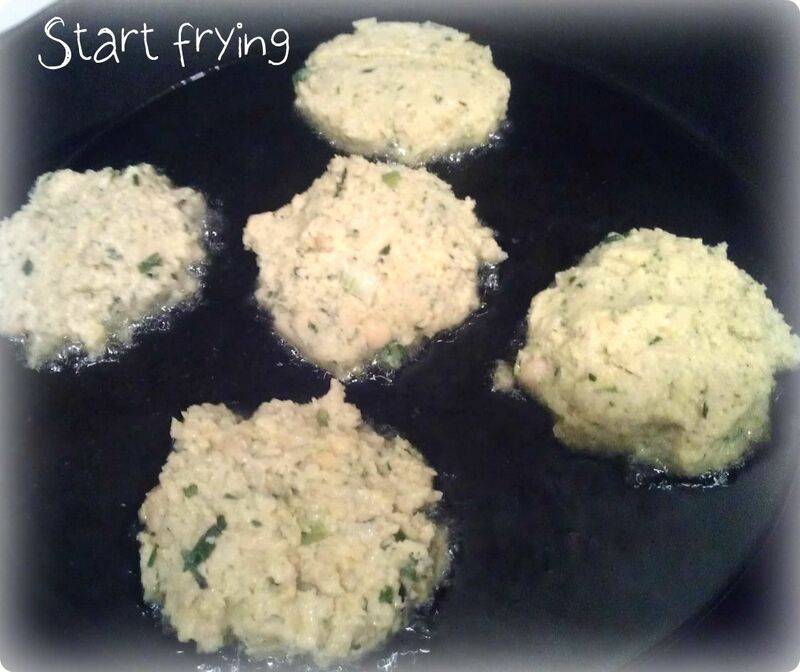 Slowly place patties in the skillet with the vegetable oil. Do not overcrowd the pan, you will probably need to do this in batches. After about 4 minutes, flip the patties. They should be a beautiful golden color. After another 3-4 minutes remove from heat. 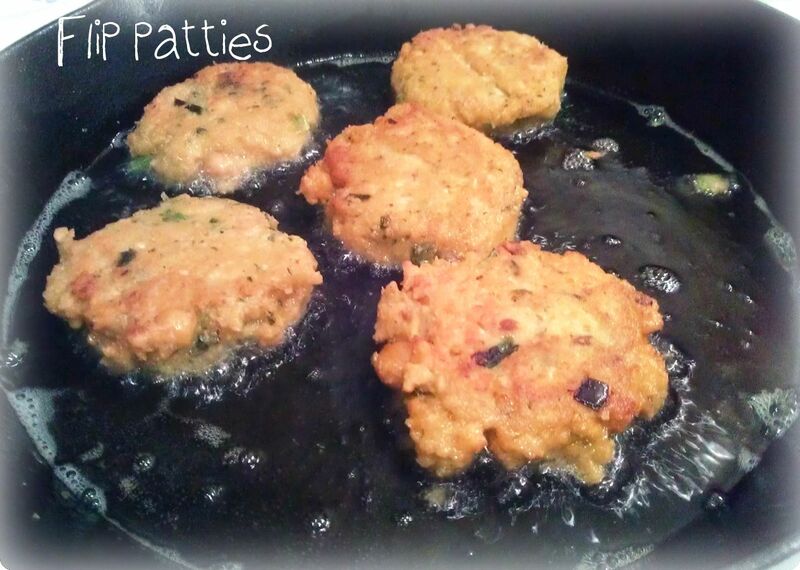 Patties should have a crunchy outer layer, sprinkle some freshly chopped green onions over them and spritz with more lemon juice if you desire. *Note: you can also freeze the patties in a freezer bag after forming them and and cook when you are ready. This trick could save time during the week and make this a quick and simple weeknight meal. Whisk all ingredients together until well mixed. Super delicious and easy. Some recipes call for lemon and other ingredients. 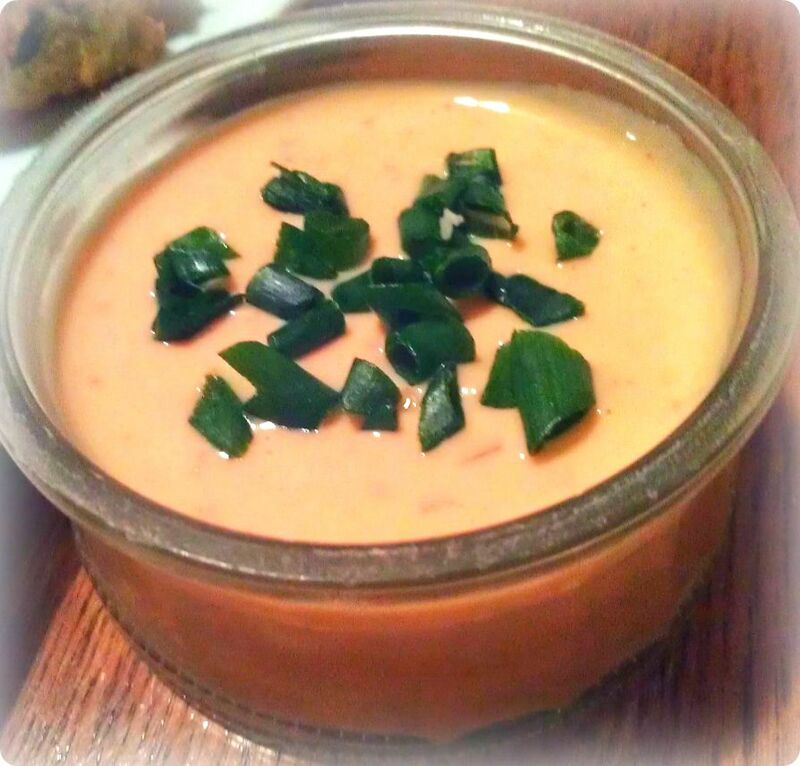 I have found through trial and error that this simple approach is the tastiest. Refrigerate leftovers. The honey mustard is by far my favorite sauce for these patties but the tangy ketchup below is pretty good also. Whisk all ingredients together until well mixed. Refrigerate leftovers. Looks great and quick to make them! Hello! I just would like to give an enormous thumbs up for the amazing information you have here on this post. I will be coming back to your blog for more soon.